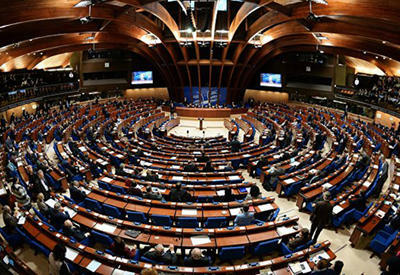 The PACE representatives who have arrived in Azerbaijan to observe the parliamentary election in the country, say the general climate on the election day is positive. 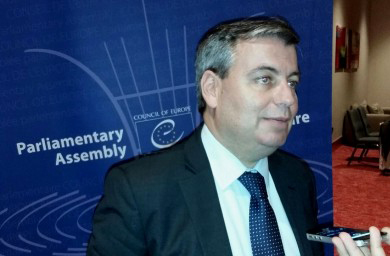 "We try our best to learn about the situation," head of the PACE delegation Jordi Xucla told Trend. "We're just starting out here and we will keep in touch with the Central Electoral Commission." He also reminded that PACE has another observing team outside of Baku. The parliamentary election started in Azerbaijan on Nov. 1. Some 503 international observers from 40 organizations and over 66,000 local observers monitor the parliamentary election in Azerbaijan. 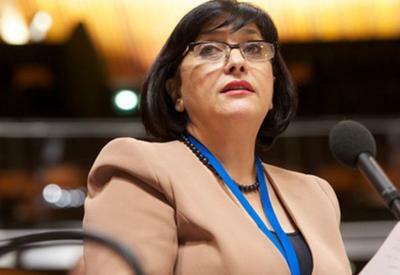 Some 767 candidates claim for 125 seats in the Azerbaijani parliament.